On June 6th 2016 CNN lost a loyal viewer. The Cleveland Cavaliers, a serious sports fan. Gateway Retirement Community, a funny debating and sometimes grouchy old man. The Rudolph family, a beloved family member. Samuel (Sam) Rudolph was called home peacefully at The Cleveland Clinic hospital after a valiant fight with several life threating illnesses. Samuel was born August 14th 1936 to William Rudolph and Martha Ball, with that union they had 5 other children. Samuel received his formal education in the Cleveland Public School System at East Technical High School. He entered the National Guard in 1955 and served his country for three years. Also, during that time he met Vivian Powell on a blind date and they later married on October 11th, 1956. From this union they had 4 children, 11 grandchildren, and 15 great grandchildren. Samuel loved to fish, take vacations, talk politics, watch sports, and anything else he could debate! He was known for giving politicians funny names like Slick Willy and Ghetto Man! family was not exempt! Maurice and Debra Tell All are in the crowd! He was also a hard worker and worked for W. Lewis Sales in Solon, Ohio for 33 years. Samuel is survived by 3 siblings, Carrie Crider, James Rudolph, and Paul Rudolph. Two siblings, Leonard and Catherine preceded him in death. 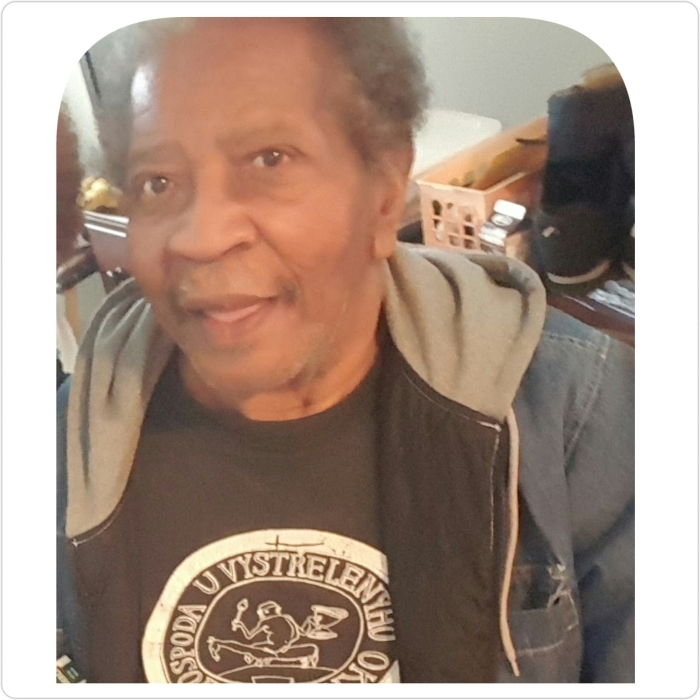 His 4 children: Russell Rudolph, (Jeanette), Debra Johnson (Almo), Lanette Vickers (Georgeo) and Vivian McFall (Tony), 11 grandchildren, 15 great grandchildren and a host of nieces, nephews, and friends. Lastly, but regrettably, the Greater Cleveland area nurses, CNA's, Euclid Hospital, and Cleveland Clinic will have to find another old man to challenge their lives,whether it be good, bad, or ugly because this one has been called home and we say he would have said...."Thanks for taking care of an old man! ".